Today's author arrives by dog sled. It's Tammy Lash! 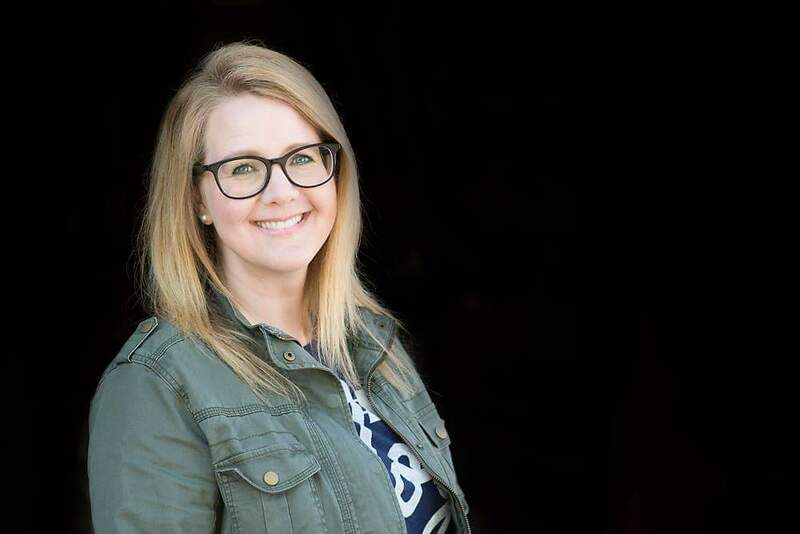 Tammy lives in Lower Michigan with her husband and her three children. Izzy's home in Michigan's Upper Peninsula (Munising) is where she and her family enjoy exploring. Tammy enjoys hiking, kayaking, beach wandering, "hunting" for birch bark and hopes to someday find a porcupine quill. 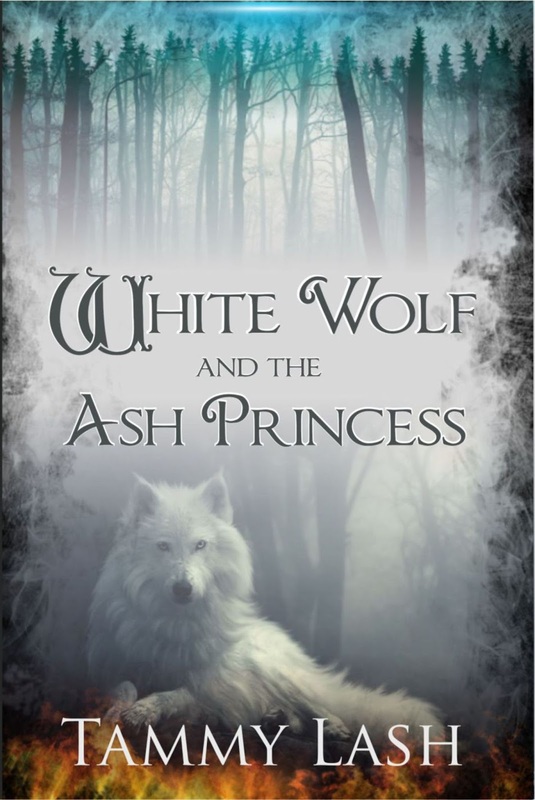 White Wolf and the Ash Princess is her first novel. She is published in Keys for Kids and has been in children's ministry for over twenty years. It’d be a toss up between a paper store (stationery, journals, fancy paper, pens…) so I can sniff paper and click pens all day OR I’d have a cupcake/cookie/coffee cafe (endless beater and bowl licking!!) and sell only Indie books there. Baked goods, coffee and books?! Ah, if only!! Michigan black bear. You have a better chance of survival with this guy if you stumble across him in the woods. I’m a huge M. Knight Shyamalan fan and he says (well, in “Signs”, anyway) that water will work against aliens. I’m down with that. I can throw water. You approach a wooden door at the end of a long, dark passage. It is big and heavy. A strange warmth radiates from the wrought-iron handle. You hear a strange noise rising through it. What's on the other side and what do you do? It’s probably Macaulay Culkin doing his “Home Alone” thing. I’d ask him to slip his autograph under it. 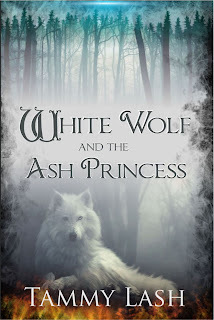 Izzy from White Wolf and the Ash Princess is my fictional bestie and we’d spend our afternoons gathering birch bark or exploring Upper Peninsula waterfalls. Sure, I talked my way out of a ticket once. I bet I could find a way to charm the Orcs and talk my way in. Steampunk and Dragons? Yes, please!